FILLED WITH FESTIVE THINGS TO DO!! Ice Castles is an awe-inspiring, must-see winter phenomenon that brings fairy tales to life. The frozen attraction is located in six cities across North America. The experience is built entirely by hand using hundreds of thousands of icicles hand-placed by professional ice artists. The castles include breathtaking LED-lit sculptures, frozen thrones, ice-carved tunnels, slides, and fountains. Visit Ice Castles in Lake Geneva this winter! Wow – January sure ended like a lion, isn’t that March that’s supposed to be a lamb or lion? This past week was some of the coldest weather I’ve ever experienced in my 30+ years in WI…definitely going out like a lion! I hope you have all warmed up and aren’t too cabin feverish. After snowmageddon and the Polar Vortex, we are in for some rain possibly this weekend?! I cannot make this up. Fact is crazier than fiction sometimes. But we did our research, like we do, and found all the fun things for you to do this weekend. Plus, it’s Super Bowl weekend, Super Bowl LIII to be exact. Are you watching? Hosting a party? Any fun recipes? Just in it for the half-time show? Do you get excited about the commercials? We used to, but they usually leak them early online and creativity seems to be waning in the past couple years 😉 If you don’t even know what I’m talking about, the New England Patriots are playing the LA Rams for the Lombardi Trophy in Atlanta at 5:30 pm CST (where they are also experiencing lower than normal temperatures). Our second LAKE COUNTRY CURRENTS: COFFEE SHOP SERIES event is THIS Saturday, February 2 at Roots Coffeebar and Cafe in downtown Waukesha. We sold out AGAIN 🙂 As part of our mission statement, Lake Country Family Fun is super excited about this new networking opportunity for online creatives in the Waukesha County area. See how our first event went HERE. With winter here, you might be looking for some indoor fun with your little one. 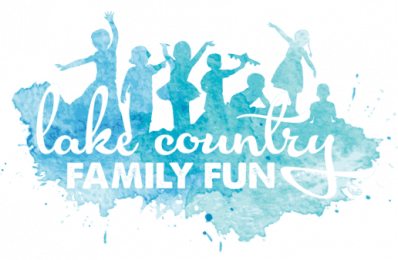 Lake Country Family Fun has updated our INDOOR PLAY GUIDE to categorize the 30+ local play places into 7 categories to help you better find the best fun for your little one! Cirque Du Soleil: Crystal is coming to Milwaukee this weekend at the Fiserv Forum. Winter Farmer Markets have started! Check out OCONOMOWOC, MILWAUKEE (THE DOMES), MUKWONAGO, and SUSSEX. New things are coming to Brookfield! THE CORNERS OF BROOKFIELD IS GETTING IMPROV + Wahlburgers Restaurant! Pigtails and Crewcuts: Haircuts for Kids opened on January 15! 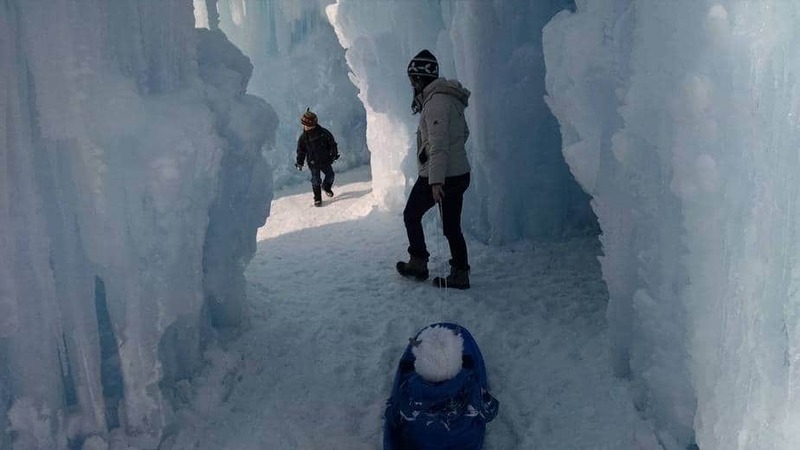 ICYMI: ICE CASTLES IS OPEN IN LAKE GENEVA and Lake Country Family Fun has the scoop! Congratulations to the two winners of our Ice Castles Giveaway, plus the grand prize winner who won a COMPLIMENTARY one-night stay at THE RIDGE HOTEL, $100 dining credit to Crafted Americana, and transportation to/from Ice Castles! WOW! Many thanks to Ice Castles and The Ridge Hotel for the giveaway items. Plus, this weekend is the last weekend of Lake Geneva’s Winterfest. Make it a fun weekend with an overnight stay to enjoy it all! Join the conversation and share with your friends and family on Facebook HERE. YOU DO NOT WANT TO MISS OUT ON ALL THE FUN! USE #LOVELCFF AND TAG US @LAKECOUNTRYFAMILYFUN TO BE FEATURED IN OUR IG STORIES! For a full listing of events for the day, check out our CALENDAR. To find out more details, click the link (the title will take you directly to the event). *RSVP prior to Friday at noon.